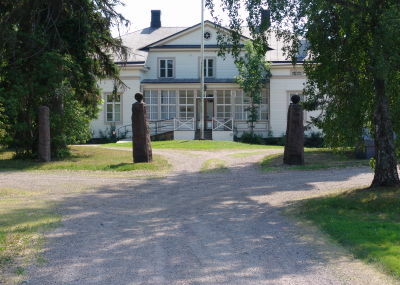 Due to its location, Kirkkonummi is a popular choice for meetings. 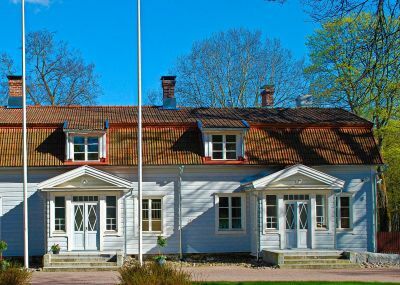 A bilingual community and versatile services are characteristic of Kirkkonummi. The modern meeting services enable the combination of work and recreation. The venues range from art nouveau castles to log villas and are not only suitable for meetings, but also for many kinds of events: weddings, christenings, birthdays, as well as memorial services, Christmas parties and corporate parties. 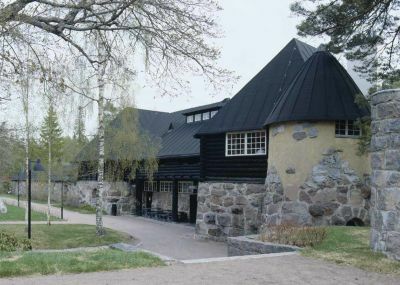 The Hvittorp Villa and the Hvittorp Meeting and Training Centre are located by the Vitträsk Lake in Kirkkonummi. Our meeting venue search engine is a good tool to find a perfect setting for your event. 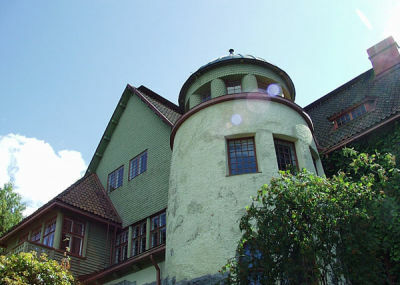 The venues range from art nouveau castles to log villas and are suitable for many kinds of meetings and events. 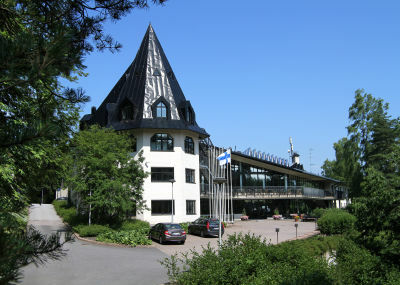 A full-service meeting and spa hotel that is located by the sea in Kirkkonummi. 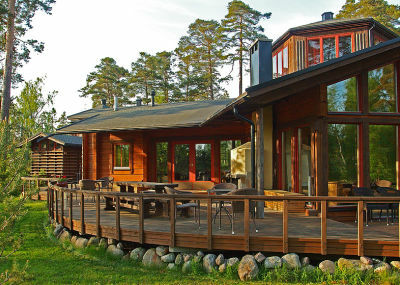 In the Eerikinkartano manor you can have your own kind of family celebration, meeting or concert. The historical milieu and the cultural atmosphere ensure a memorable experience. The newly renovated manor is ideal for unforgettable events, such as weddings, family celebrations, anniversaries, and business meetings and events. Let´s take it outside! Fun activities for your team day. The landscape in Kirkkonummi is like Finland in miniature. Programme service entrepreneurs take you, for example, mushroom picking, kayaking, or skiing in thick snow. On the shore of Espoonlahti, only 25 kilometres from downtown Helsinki. 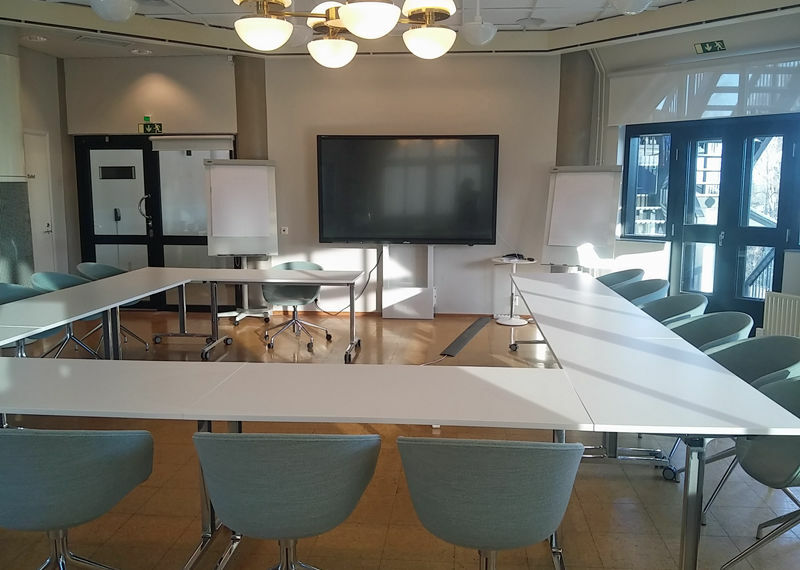 Majvik is a sure choice for meetings, training sessions, conventions and celebratory events. 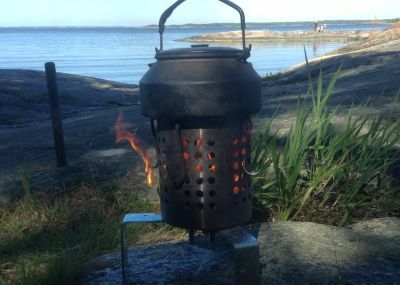 Restaurant, cafe, catering, hosting of private and company occasions and a sauna by the lake.